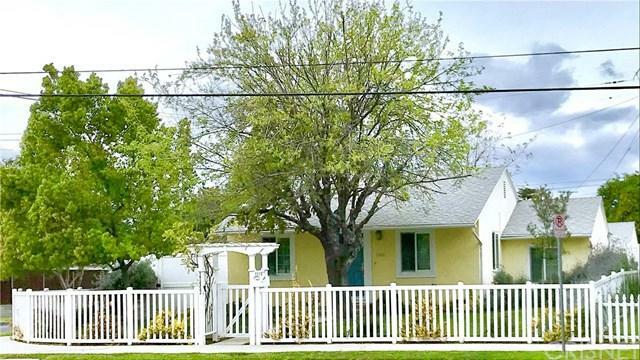 Welcome to this charming Encino Village home, just a short walk to Trader Joe's. 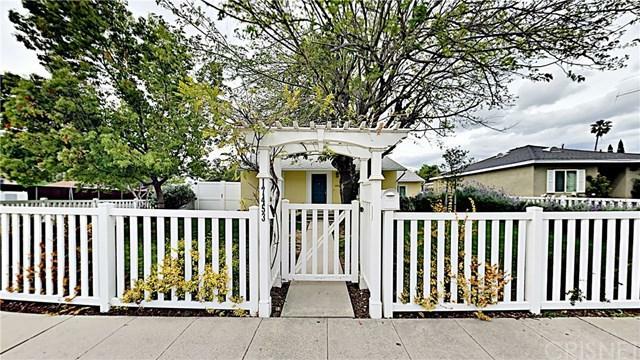 This home boasts four bedrooms and three updated bathrooms. It has two very large master en suite bedrooms and two additional bedrooms. 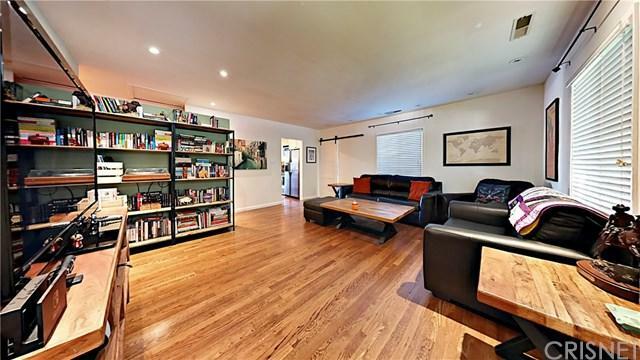 Beautifully refinished original hardwood floors throughout most of the home. The first huge master bedroom has a bathroom with dual vanities and an oversized soaker tube. The second master bedroom is also very spacious and boasts a three quarter bathroom. Both master bedrooms have walk in closets. The updated kitchen has newer cabinets and granite counter tops, stainless steel appliances and a stainless steel sink. There is recessed lighting throughout most of the home and double pane windows. A barn door leads to a step down fourth bedroom currently being used as a game room with private access to the rear yard. The charming dining room has French doors that lead out to a raised wood deck for expanded outdoor dining. The detached two car garage is already plumbed and has separate alley access making for the perfect ADU. The home has copper plumbing and a tankless water heater. A six foot tall vinyl fence surrounds the yard and an enclosed dog run. 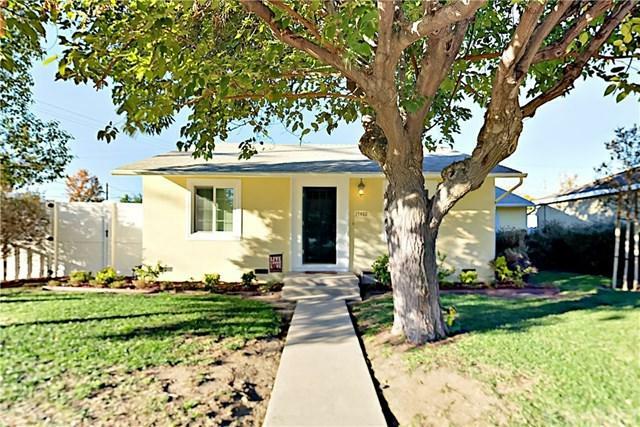 Walking distance to Lake Balboa park, Sepulveda Basin Sports Complex and an off-leash dog park. This home is spotless and ready to move in.